Daniel Bacchieri is a journalist, film director, multimedia producer and music curator. Founder and curator of StreetMusicMap, a global coverage on street music. 2017 Fellow at the Tow-Knight Center for Entrepreneurial Journalism (CUNY - The City University of New York), 2018 & 2017 Webby Award Nominee , 2017 The W³ Awards Silver Winner (StreetMusicMap Instagram) and NYC Media Lab '17 Participant. 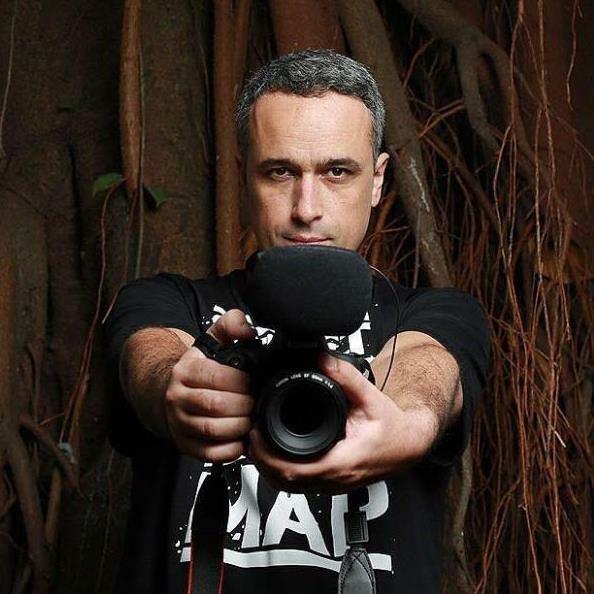 His most recent works are focused on documentaries and branded content, produced by and for NBA Entertainment, HardPin Media & Instagram, VICE Brazil, Zeppelin Filmes (Brazil), Coca-Cola, Toyota, Sony, Diageo.